The winner of the 2016 U.S. Air Guitar Qualifier may get to compete at the World Air Guitar Championship in Finland this August. Ever wondered: What’s the sound of two hands playing a non-existent guitar? Apparently it's pretty loud, at least it is if you’re a contestant at the U.S. Air Guitar National Qualifiers. The event returns to Denver after taking a few years off. Not sure what to expect? 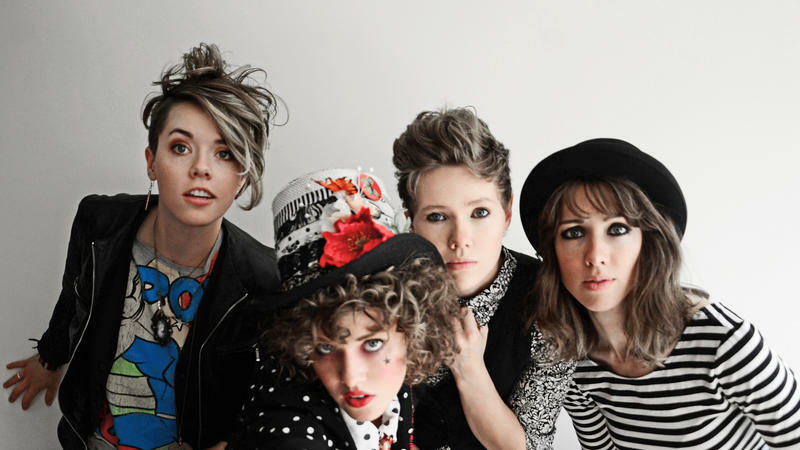 Think crazy costumes and wild moves set to some of rock’s (pre-recorded) greatest hits. The winner goes on to the semifinal round in Kansas City to vie for the chance to be crowned the U.S. Air Guitar Champ. From there, it's on to the world finals in Finland. Thinking you have what it takes to be an air guitar hero? It’s not too late to sign up. U.S. Air Guitar National Qualifiers, 9 p.m. May 27, 2016, Lion’s Lair, Denver. $12; $15 to compete. If you's like your guitarists to play, you know, actual guitars, look no further than the 16th Street Mall for Denver Day of Rock. Five stages. 25 bands. All for zero bucks. Check out local bands like The Burroughs and The Railbenders, along with national act Roger Clyne and the Peacemakers. For those looking to get into the great outdoors, Buena Vista’s Paddlefest may be just the thing. The festival will feature a variety of events - whether on whitewater, flatwater or land - along the Arkansas River. Highlights include the Pro Whitewater Rodeo. Never seen freestyle kayaking? This is your chance to check out professional (and amateur) kayakers basically doing gymnastics on the rapids. Buena Vista Paddlefest, May 27-30, 2016, Buena Vista Whitewater Park. $Free. A New Destination For Kayakers: The L.A. River? The once-polluted and often ridiculed Los Angeles River is now open to kayak and canoe adventures. 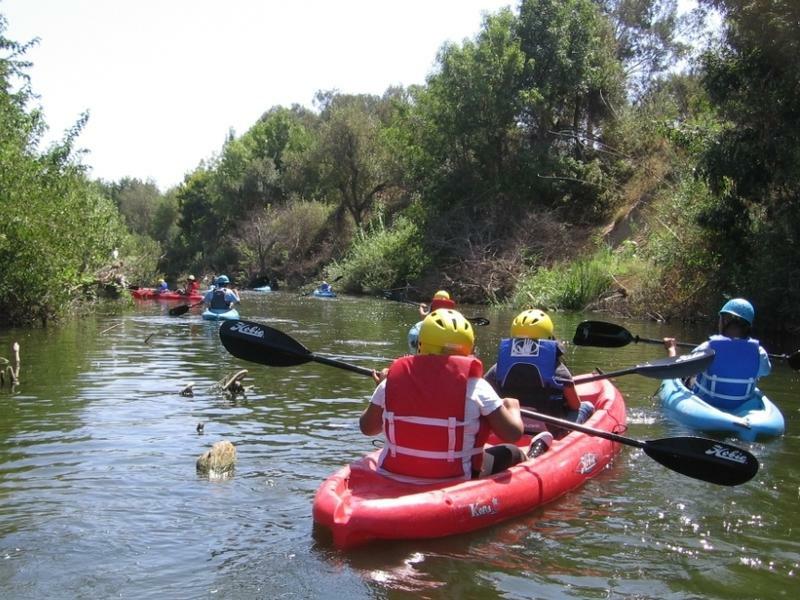 The L.A. Conservation Corps and the Mountains Recreation Conservation Authority are running a pilot program that allows people to explore the river. In the South American rain forest, I once paddled in a dugout canoe through the lush Amazon River, filled with pink dolphins and flesh-eating piranhas. So the thought of navigating down the Los Angeles River at first seemed almost ridiculous. 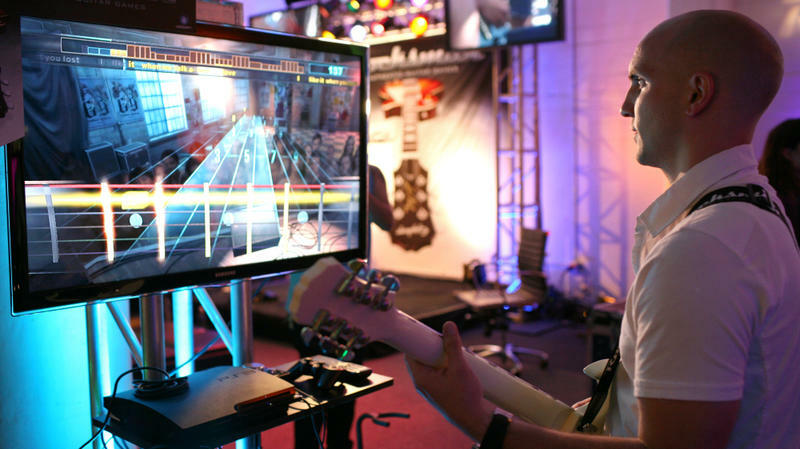 Music-based games like Rock Band and Guitar Hero, which let you play along to popular songs with fake instruments, once ruled the video game industry. They raked in billions of dollars in sales in 2008, when their popularity was at its peak. But such games have since lost their luster, and sales for both have plummeted. Now the French video game publisher and development company Ubisoft is hoping to revive interest in the video game genre by adding a new twist — the ability to use a real guitar.